Brian Schoenemann – a real-life political lobbyist – has been banned from EVE Online for allegations of corruption. Schoemann’s in-game character Brisc Rubal similarly holds a political position in the in-game world. Schoenemann has been accused of abusing his in-game position to share confidential information. Offering advantages to certain other players and corrupting the integrity of the in-game world and breaching a non-disclosure agreement with the developer. He has denied the allegations and will seek to have his position reinstated but there is little evidence that can be produced either way. 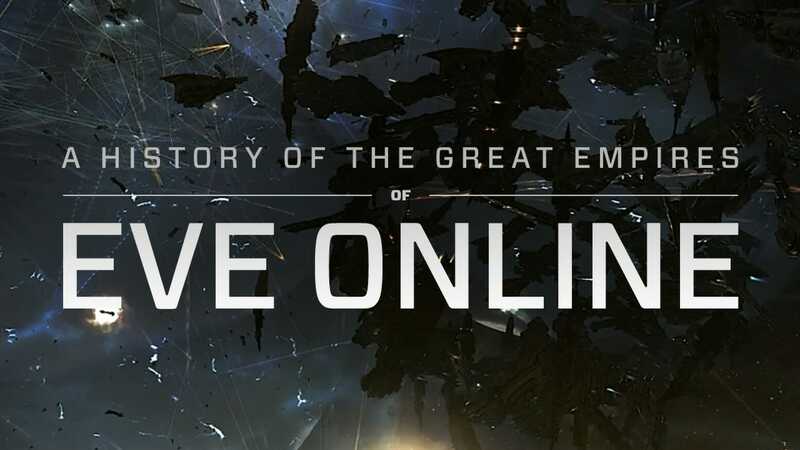 EVE Online is a science fiction themed MMORPG similar to Second Life. Set 21,000 years in the future, players can explore the universe and take on new identities. The game serves as a fully functional world with in-game currencies and hierarchies. EVE Online is even recognised in the Musem of Modern Art for its historical events. Most notably the Bloodbath of B-R5RB which was a war that broke out engulfing thousands of players and taking 21 hours to resolve. The conflict is recognised as one of the largest and most expensive battles in gaming history. It’s not just warfare players are concerned with though, they also exist in harmony within chosen roles. Most players are split into three categories, Traders, Miners and Salvagers or Pirates and Mercenaries. Unlike most Second Life inspired games, in-game currency is not accessible through real-world currencies. Advancement can only be earned in-game and is balanced by the random distribution of resources in low-density areas. Resources can be traded amongst players with supply and demand dictating the value of said resources. These can also be crafted to create weapons, spacecraft and other higher value materials. Placing the economy in the hands of players. Players are also aligned to factions and in 2008 a Council of Stellar Management was formed to maintain political relations. Players have to run campaigns and be elected to the council to represent their chosen faction. Schoenemann successfully ran for election in 2018 using his real-world persona as the basis of his campaign. Developers CCP games have deliberately kept real-world money out of the game as much as possible. This has allowed them to offer players complete freedom including when it comes to crime and scams. The game is set up so that savvy players could run their own in-game Pozzi Scheme or actively steal from other players. Mercenaries are players most skilful in combat who offer such services on a significant level for lucrative compensation. Pirates are also available for hire to steal funds from certain rival players or organisations within the game. CCP only considers griefing if a player is subdued to an extended period of harassment with little to no monetary value. There is an in-game NPC police force that deals with certain high-profile matters, who are designed to be unbeatable. These are the only restrictions in terms of corruption and scandal which highlights the significance of what Schoenemann is alleged to have done. He allegedly used his position with the parliament of EVE Online to gain access to vital tactical information. That information pertained to certain high-profile players from rival factions and was sold to the highest bidder. Putting key figures in the hierarchy of other factions at risk for his own personal and monetary gain. CCP has taken the allegations very seriously and has moved swiftly to ban Schoenemann from further in-game activity. Schoenemann has sworn his innocence on the matter and in fact, took to Reddit to issue a public statement. 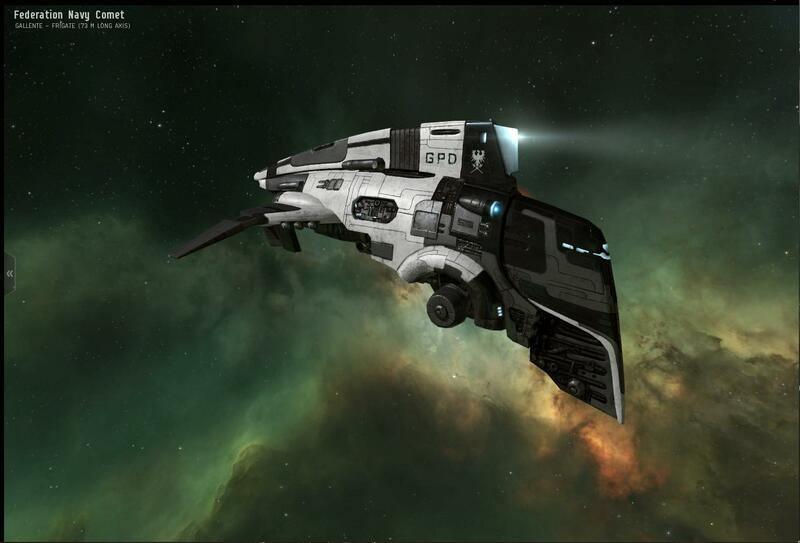 He believes CCP have been misinformed and denies and wrongdoing within EVE Online. “I have served in positions of public trust in the United States Government and have never had a complaint filed against me. The claims that I would risk my reputation by providing proprietary or otherwise confidential information to members of my own alliance for personal gain are false. “I have received no response from anyone at CCP in response to my repeated inquiries. The lack of communication, transparency, and due process coupled with the rush to publicize my removal is indefensible and damaging to my reputation. 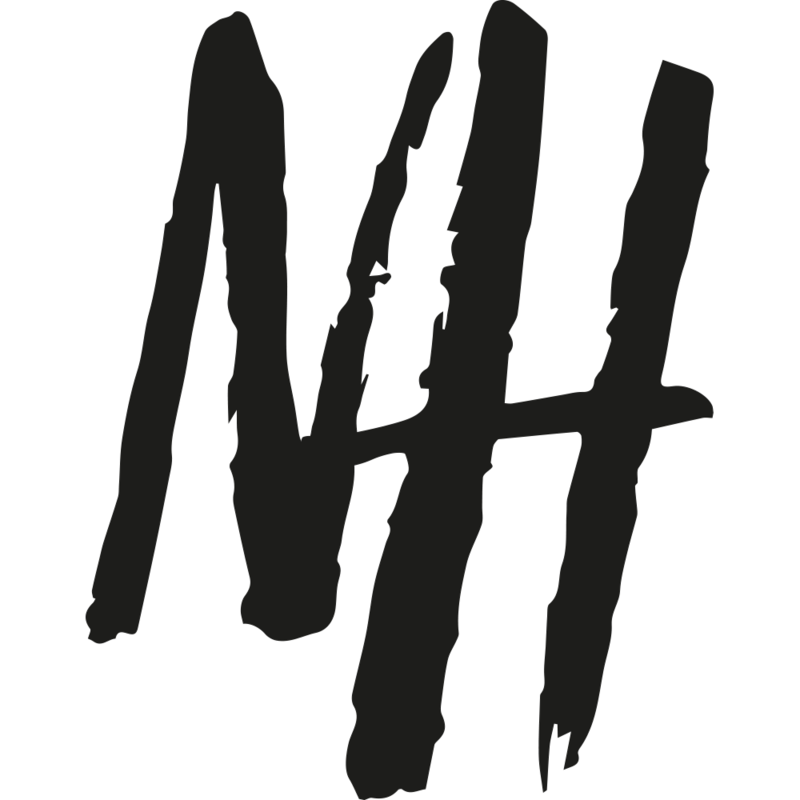 “I will fight these false allegations, restore my reputation and seek all avenues for recourse available to me for these reckless actions.” – Brian Schoenemann official statement. Alongside Schoenemann, two other senior players from his alliance received bans Pandoralica and Dark Shines. Schoenemann believes this proves a conspiracy attack from one of their rival factions as the removal of all three could have a severe detriment on the future of their alliance. Similar to an infamous 2017 attack the led to the de-throning of Gigx one of the game’s most feared players. 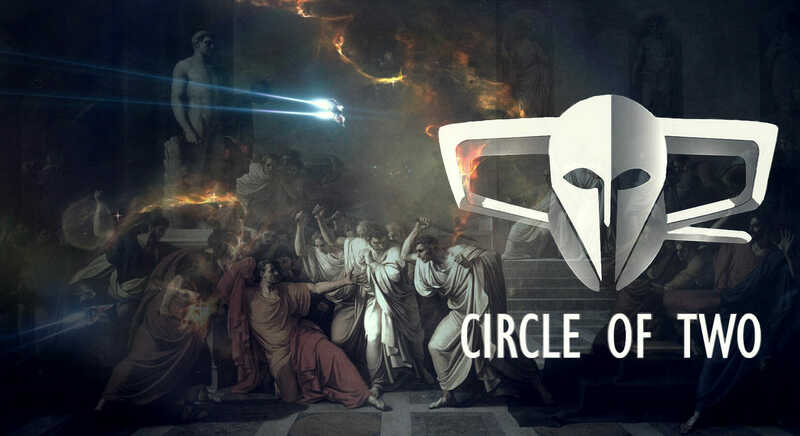 Gigx was the ruthless leader of Circle Of Two, arguably the most powerful faction in the game at the time. He commanded armies of up to 5000 players but saw his empire crumble in a single night thanks to the betrayal of some of his closest allies. The attack took more than a year of planning. 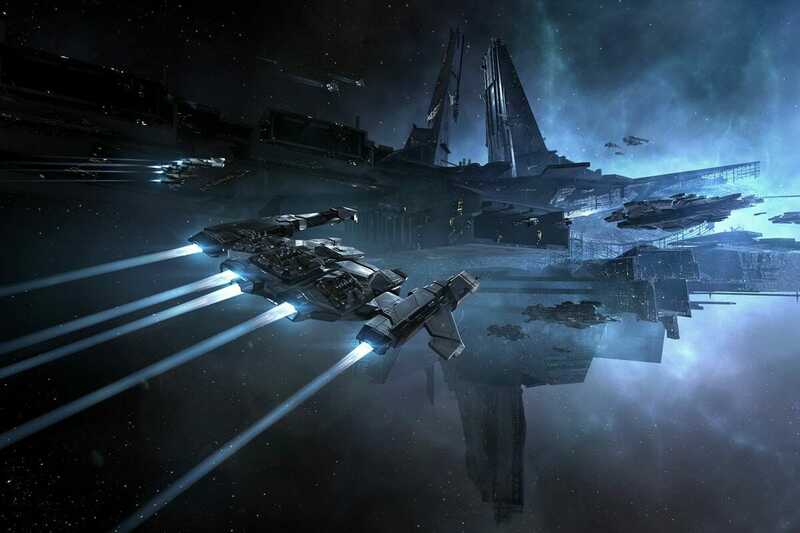 Showing the lengths players will go to, to tear down the rich and powerful in EVE Online. Can The Outer Worlds Take Over Fallout’s Post-Apocalyptic Mantle?